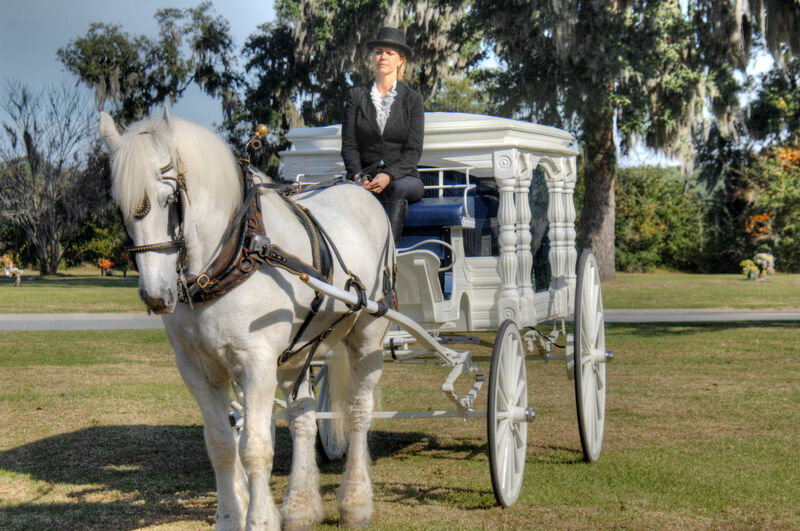 Memorial Properties offers Horse Drawn Carriages to make your loved one’s final journey one that will be remembered. Our authentic horse drawn hearse is perfect for families looking for a unique option to give their loved one a proper send off. Go back to the quieter times and truly celebrate the life of your loved one with more than just an ordinary service. The horse drawn carriage hearse is a beautiful sentiment, putting loved ones in mourning, at ease. Contact Memorial Properties for a memorable farewell for an unforgettable person. Call 1-888-662-9600 today.